This exhibition explores that relationship through a series of portraits and figure studies, examining both artist and sitter. The relationship between artist and model is one of the most powerful dynamics in art. As well as celebrating the ability of the artist to capture their sitter, this exhibition will reconsider the importance of the sitter as muse, inspiration, antagonist and confidante. 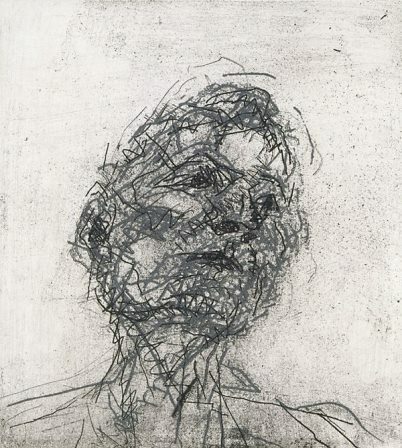 The exhibition includes paintings, drawings and prints by Frank Auerbach, John Bellany, Gwen John and RB Kitaj. Please note that Swindon Museum and Art Gallery is open Tuesday to Saturday, 11am to 4.30pm. Please check our website for more details on exhibitions and events.